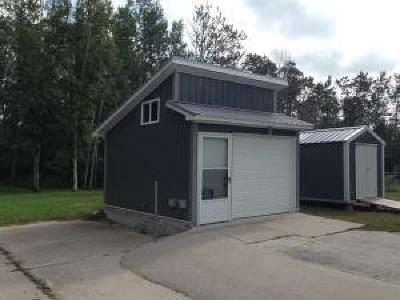 Are you looking for an affordable piece of property up north, with lake access, that you can camp on? 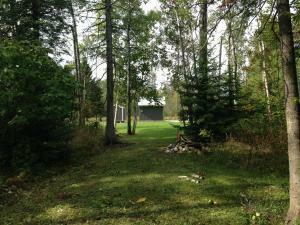 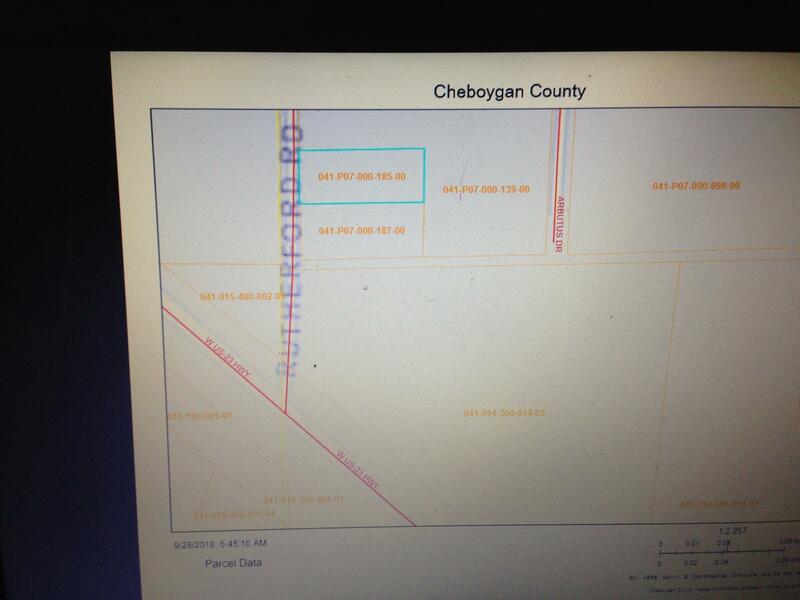 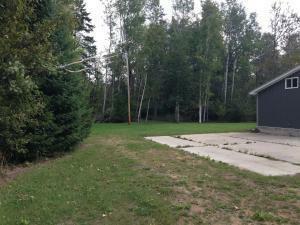 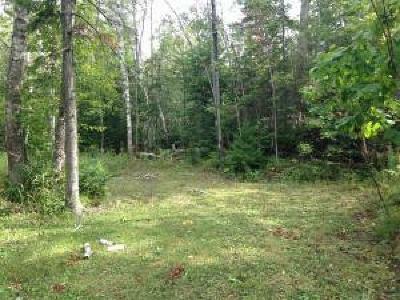 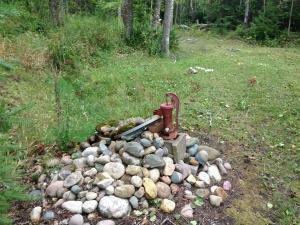 This property is two lots, between Cheboygan and Mackinaw City. 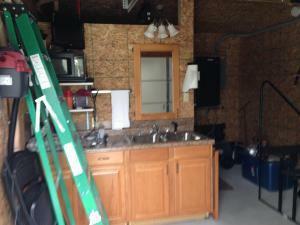 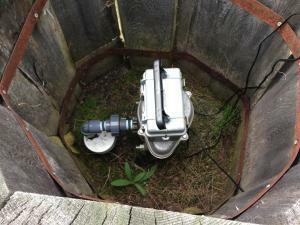 It already has a close to 200 sq ft tiny house with well, septic, electric, heat, plumbing, kitchen and bath. 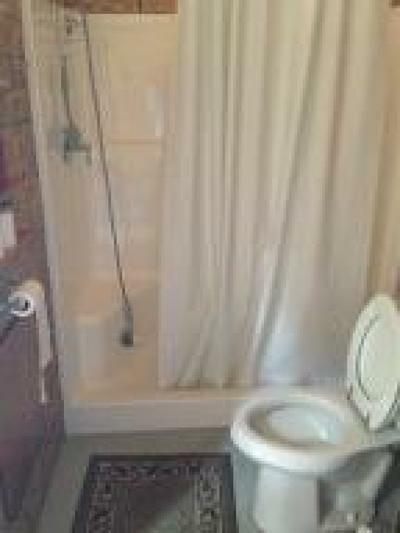 In addition it has a large cement pad and hook ups for an RV for companhy of to use as additional living space. 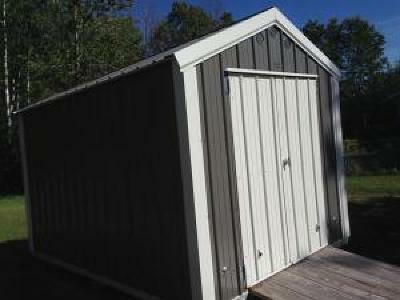 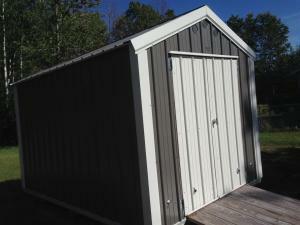 A garden shed comes with it for storage. 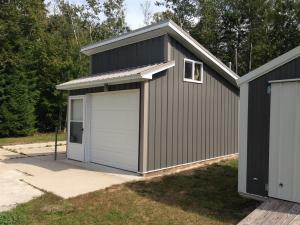 This parcel has deeded access to Lake Huron. It is close to snowmobile trails, hunting land and all the inland lakes Cheboygan County has to offer.